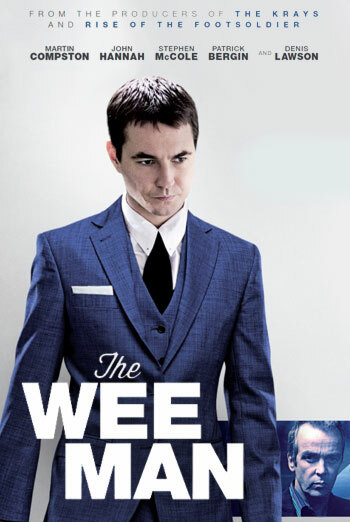 THE WEE MAN is a gangster film set in Glasgow in the 1980s and early 1990s. It tells the story of a violent criminal who became an enforcer for another criminal figure in the Glaswegian underworld. There are several uses of very strong language (‘c**t’), and pervasive strong language (‘f**k’). The film also includes strong violence throughout, often callous and sometimes sadistic. Killings include shootings and stabbings, including a scene in which two men, who have been beaten and trussed up, are repeatedly stabbed and murdered in a club basement. Other issues include portrayals of cocaine use.